A highly versatile and once highly valued and well used material, this is now a known cause of cancer. 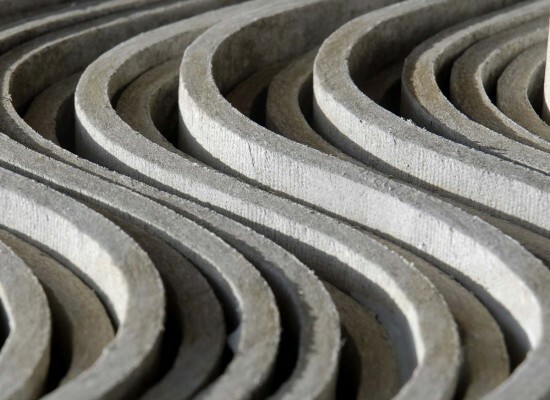 Asbestos, due to its high versatility, has been used as an ingredient in many building components over the years. 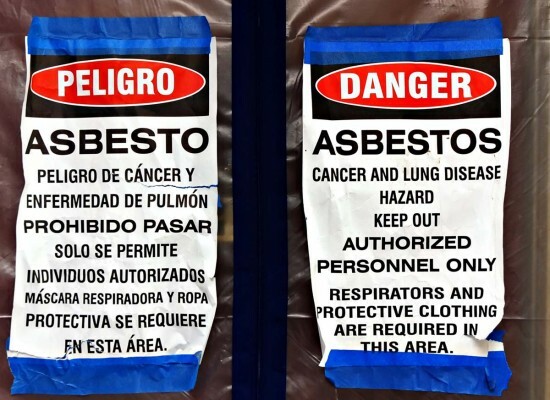 As we now know, asbestos is a dangerous carcinogen. Exposure to asbestos has been proven to be the cause of lung cancer and mesothelioma. The greatest risk for asbestos exposure occurs when it becomes airborne during remodeling, repairing or demolition. 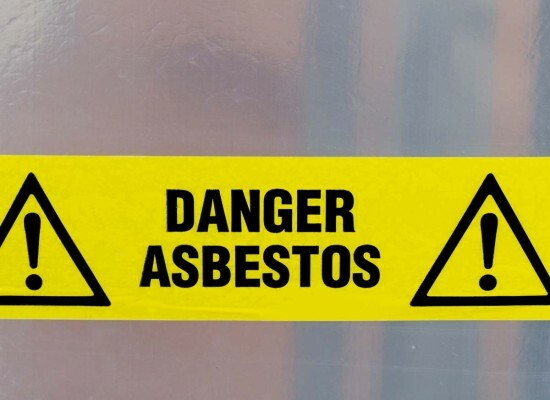 Some of the common building components that may contain asbestos are acoustic ceiling spray, commercial floor tile, linoleum, insulation, drywall and joint compounds, stucco, roofing materials, and many other items. Before you begin any remodeling or demolition of any suspicious materials, Contact us for testing. What if I have Asbestos in my Facility? 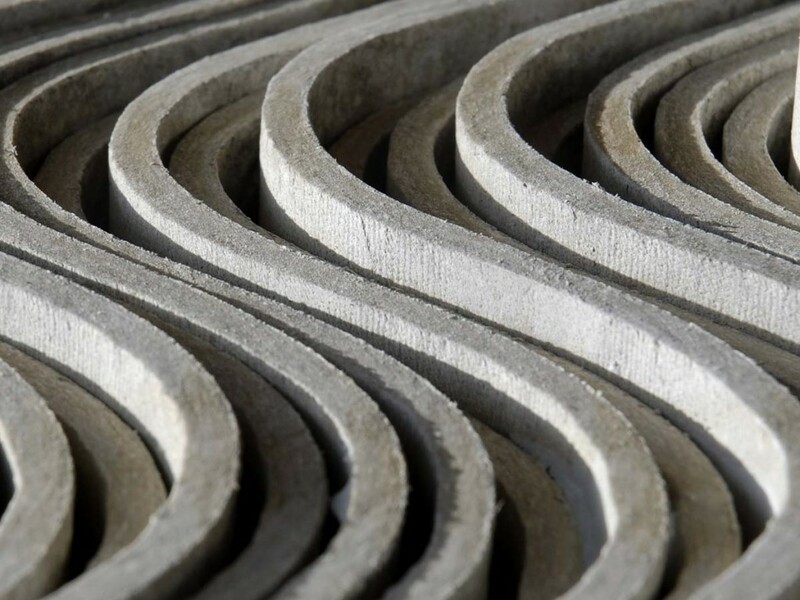 Asbestos cannot be identified by simply looking at a material. It can only be identified by a special type of microscope. If you suspect a material in your structure may contain asbestos, you should not disturb the material as doing so may release asbestos fibers into the air. Limit exposure to the material and hire a professional to test the material and have a professional company remove and dispose of the material safely. Despite what many people believe, asbestos is still in use and is not a thing of the past. Inhalation of asbestos causes lung cancer, mesothelioma, pleural plaques and thickening and asbestosis, which is scarring of the lungs caused by fibers. It can take up to 40 years for these diseases to become evident after the exposure.